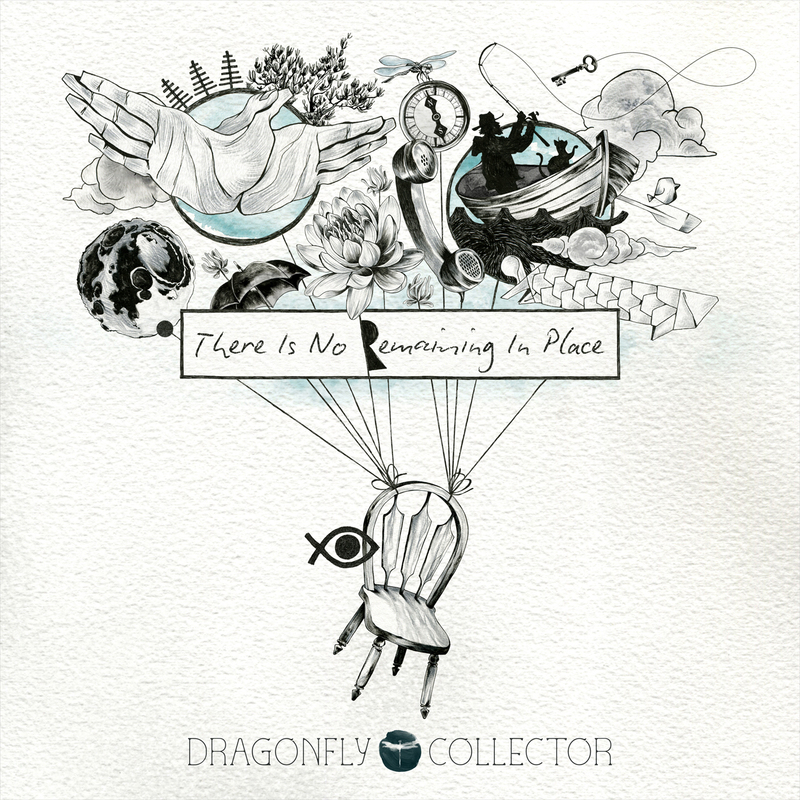 The debut single of the Dragonfly Collector project marks a turning point in the songwriting career of Clementine (Orange & Lemons / The Camerawalls). With a host of collaborators at his side, Clementine’s emergent sound as Dragonfly Collector will have listeners spellbound in rapt attention. Both old and new come together, old influences merging with new ideas. A swaying waltz rhythm adds to the intensity of the driving motion, making listeners feel like they’re on a journey with the singer, telling of journeying toward a new, unknown future. And so Clementine is venturing into a new leg of his singer-songwriting life with this exciting new work.